Personal approach for more conversion. 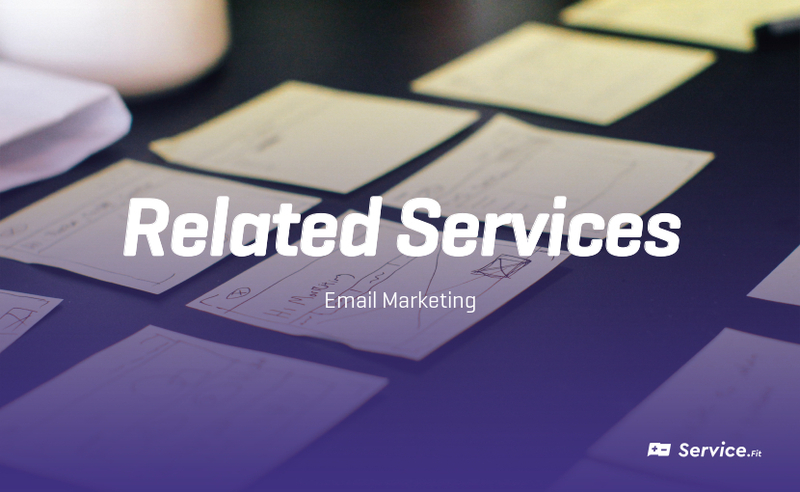 Which Services Relate To Email Marketing? One of the most valuable resources you have is sitting right under your nose and you may not even know it. What is this indispensable resource you may ask? Email marketing. For those of you who are currently practising email marketing, you may already know of the potential benefits this service has. For those of you who are not, please take note, this may greatly increase the performance of your business. Sending and Ensuring Delivery of Emails, as well as, Considerations for Designing Emails. Sending and Ensuring Delivery of Emails. Send Emails on a Consistent Time Table. When you send your emails on a regular basis you create a pattern of which readers will become familiar with. The less likely you are to catch readers by surprise the lower your non-subscription rate will be. Internet service providers (ISPs) will also take note of regular sending patterns and credit you accordingly. It is important to find exactly how often you should send emails. By sending emails too often you will annoy users and by sending emails not enough users will forget about you. In either situation, they are likely to unsubscribe. On Mondays, everyone is running around trying to catch up on an inbox full of emails from the weekend. On Thursdays and Fridays, everyone has one foot out the door looking forward or preparing for the weekend. Studies show that readers are most receptive to emails on Tuesday and Wednesday, and specifically after lunch from 2-3 PM. Want to learn more about how you can achieve a successful utilisation of Email Marketing? For more information chat with our partnering Email Marketing Consultants. Internet service providers (ISPs) have caught on as to how spam email is created and delivered. In their detection of spam, they have developed diligent spam filters. One of the best ways of preventing email from being flagged as span would be by omitting words like “Free”, “Promotion”, “Sale”, Discount”, and so forth. Spam filters will often look for a recent date within an email. If they do not come across one the email may potentially be flagged as spam or pointed in the direction of the spam folder. Using the current date will also provide relevance to the reader as well. Treat readers as your friend, even address them by their name if possible, and you will see open and click-thru rates skyrocket. No one wants to be addressed by “Hello there” or “Dear Subscriber”. If I get an email address as “Good afternoon Shay” I am most likely going to open it. Any good email marketing service will allow you to address users by their name by using a tag similar to “[subscriber_name]”. Check your specific service for instructions. When a reader signs up for your email or newsletter send them a confirmation email. Once they confirm the subscription, then and only then, add them to your email list. Doing so ensures that they really want to be on the list and will be susceptive to your emails. This will also prevent you from adding people to your list that have accidentally entered the wrong email address or even purposely entered a fake email address. The quickest way to get black listed occurs by buying and selling your email list. Your emails will regularly be flagged as spam and your delivery rate will plummet. Most email delivery services intentionally may refuse to send out your email campaigns if your list consists of a purchase. After a user has signed up for your email list and has double opt-in, send them a welcome or thank you email with a 10% off coupon. In another week send them another email outlining some resources available on your website. Staying in touch with users ensures them that you are trustworthy and may later help you complete a sale. Once an email lands in a reader’s inbox they have two choices. Read the email or disregard the email. 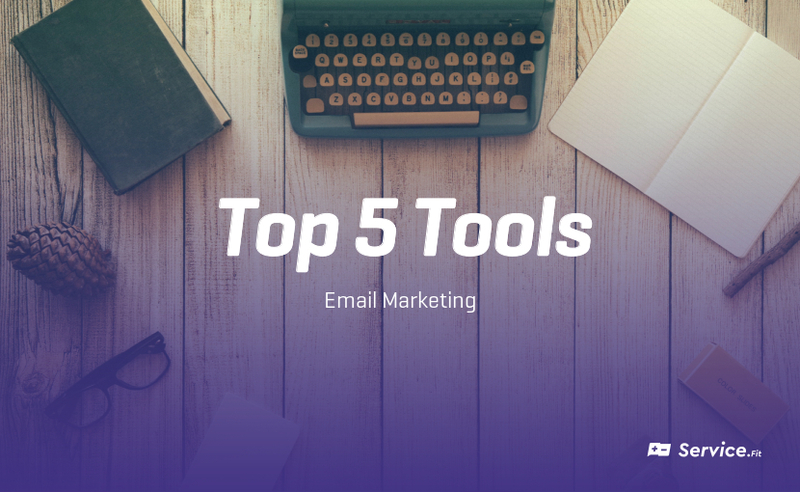 Most commonly, the only opportunity you have to influence them to open the email is by the subject line. Do not title your email “FREE EMAILING ADVICE”. Instead use “Company Name Newsletter: Smart Email Marketing” or “Company Name Newsletter: Issue 12”. If someone signs up for an email newsletter pertaining to web design and development and you send them an email about cheap auto insurance your non-subscription rate is going to explode. Keep your emails relevant and avoid continuously sending out sales pitches. Give your readers valued content. Before sending out your email be sure to check all of the links, both websites and email addresses, included in the email itself. Spam filters can be set off if any links to span or blacklisted websites are accessed. Be sure to only link to creditable sources. One of the best ways to build your email list is to give new subscribers an added bonus. Let readers know that by subscribing to your email newsletter they will receive a free e-book or even a 10% off coupon. Of course, make sure you use the double opt-in service to ensure that people are not providing you with false information. Attempting to blast your email list instantly can throw up quite a few red flags and more than likely cause your email to head straight into the spam folder. A professional email delivery service must be utilised that sends out the emails at a recommended effective speed in order to get all of your emails out in a reasonable time without causing any interruptions. The best way to ensure your emails make it a reader’s inbox is to encourage them to add your email address to their contact list, or white list. Not every individual can carry this out but those who do can be considered as your most dedicated readers are sure to get your emails on a consistent basis without having the worry of getting the emails flagged as spam. Additionally, internet service providers (ISPs) will count the number of times your email address is added to a white list as an account of creditability. Any readers that are not opening and reading your emails are most likely marking them as spam. Removing these subscribers will help you lower your spam score. Furthermore, delete any hard bounces or undelivered email addresses. Repeatedly resending to these addresses can be classified as spamming. Users can reply to your email asking to be removed from your email list. This is fine and it is in your best effort to listen to them. You may also receive replies from readers providing you with valuable feedback. Either way, checking your replies is to your benefit. Readers browse their email differently than they do web pages. While it is tempting to stylize your links in an attempt to make them stand out, you are more likely to better results by using a plain stylization of links (blue, underlined, bold). Even if you think you can do a better job of making your links stand out by adding images and other visual effects there is no guarantee that the email client your reader is using will even display the correct results. Provide a Clear One-Click Unsubscribe Link. May users may argue that you need to place your unsubscribe link within the header of your email. I do not think this is completely necessary, however, it is necessary to make your unsubscribe link evident and easily noticeable. When users unsubscribe make this process as easy as possible, preferably with one click from the email. Dragging out the unsubscribe process may frustrate users and provoke them to mark your email as spam. Curious about how much it costs to engineer a successful utilisation of Email Marketing? Book a free consultation with us now! Readers do not need a button or link to let them forward your email to a friend, however, a little encouragement will never hurt. If they do forward your email the chances of you getting business from a referral from a friend are much higher than not. Using a strong call to action will dramatically increase your click through rates. Do not use “click here”. Instead, use intriguing text or an unmistakable button to drive your main call to action. 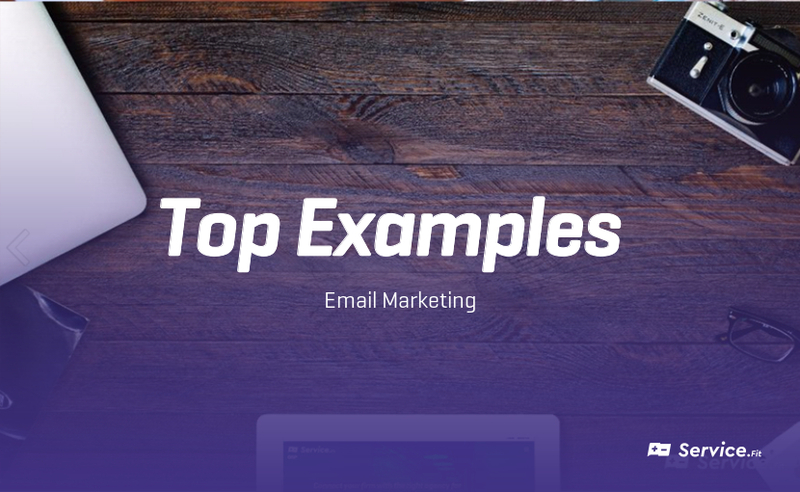 A good majority of email clients will limit the width of an email and because of these limitations, the most optimal width of an email falls within or close to 600 pixels wide. Before creating your next email masterpiece make sure you do so with a width of 600 pixels in mind so that all readers may enjoy it. A lot of popular email clients, Microsoft Outlook specifically, provide a preview pane from which readers are able to see the beginning of an email. When designing your email make sure that the top of your email is captivating enough to get readers to view the rest of the email. For many email clients, most notably Microsoft Outlook and Hotmail, will disable images within emails by default. This makes it important to make sure that your email can still comprehend even if the images come up as disabled. If you decide to send your emails in HTML you need to make sure that you also attach a plain text version as well via MIME-Multipart-Format. In doing so you make certain that readers without HTML support are able to view your email. Keep in mind, your HTML and plain text versions should contain the same text. Your HTML should contain more content than markup language and in total, your message should be between 20 and 40 Kb. Only use CSS to stylize the text and some of the minor elements of your email. When doing so you are better off if you decide to use CSS as an inline style. Do not use CSS for the layout of an email, as most email clients will not support a CSS layout. Unfortunately, instead, you should refer to a table-based layout. Most email clients are not able to render complex HTML, while a handful of email clients block images by default. A high percentage of HTML tags can be flagged as spam. In general, the cleaner and simpler your emails are the better performance you will see from your emails. One of the easiest ways to be personable is to use a signature on all of your emails. On top of adding a personable measure to your email, it will also help drive traffic to your website. Be sure to include a name, company name, website, as well as a link to unsubscribe from the newsletter. For advice chat with our partnering Email Marketing Consultants, book a free consultation or subscribe to receive the best tips, tools & (local) agencies Or… simply tell us what you need!